A portion of proceeds benefits formerly homeless artist Scott Benner. 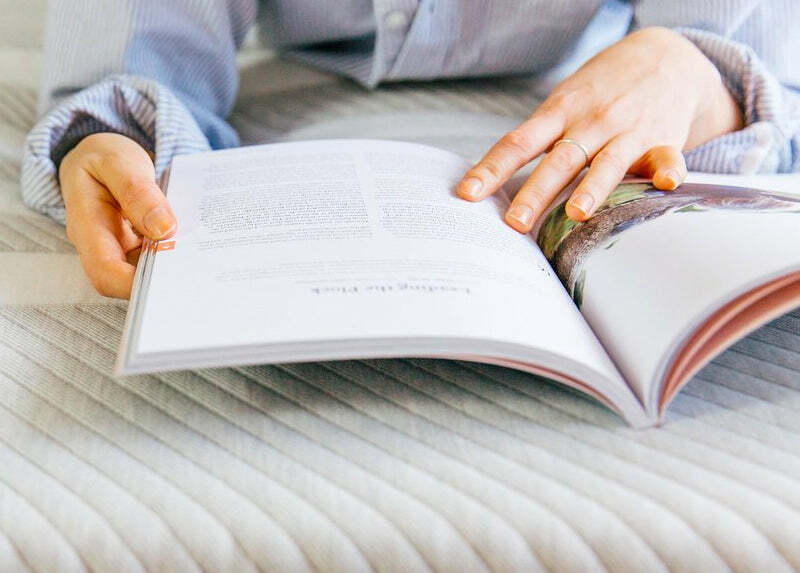 Try The Leesa Mattress at a west elm store near you. 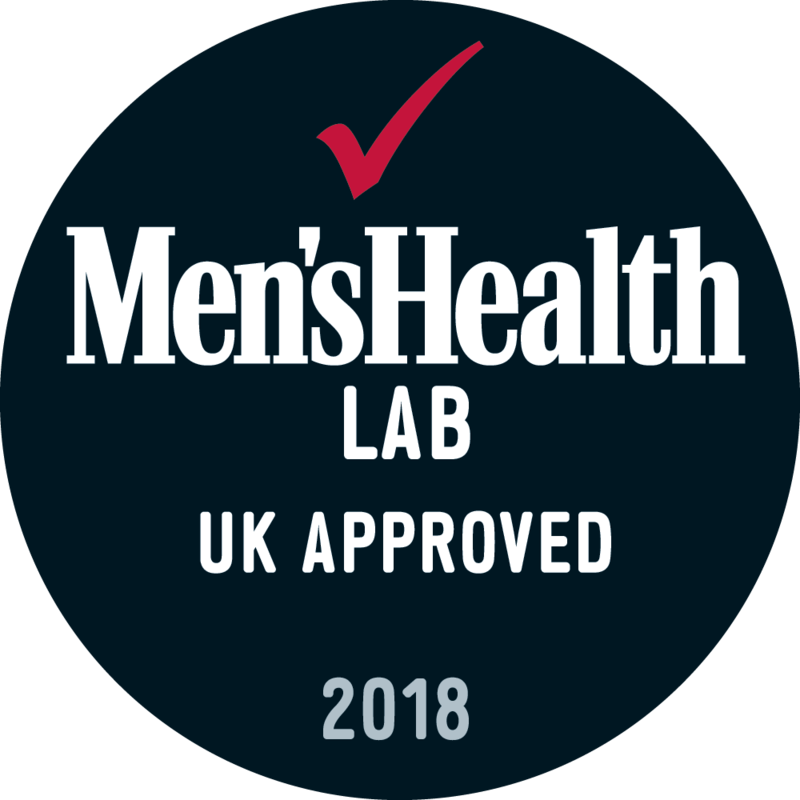 The multi-award-winning Leesa mattress is designed with three foam layers that adjust to your body to provide optimum support and comfort for all types of sleeper, delivering balanced body contouring, uniform pressure relief and minimal motion transfer. 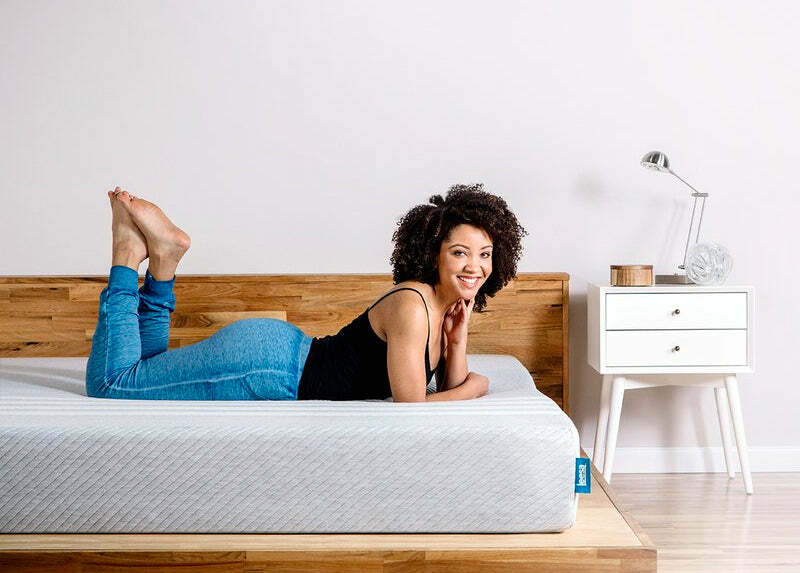 The Leesa mattress is designed to cradle and support your body while avoiding the sinking feeling and overheating found in other foam mattresses. Because we know some things take time, you have 100 nights to fall in love with Leesa. 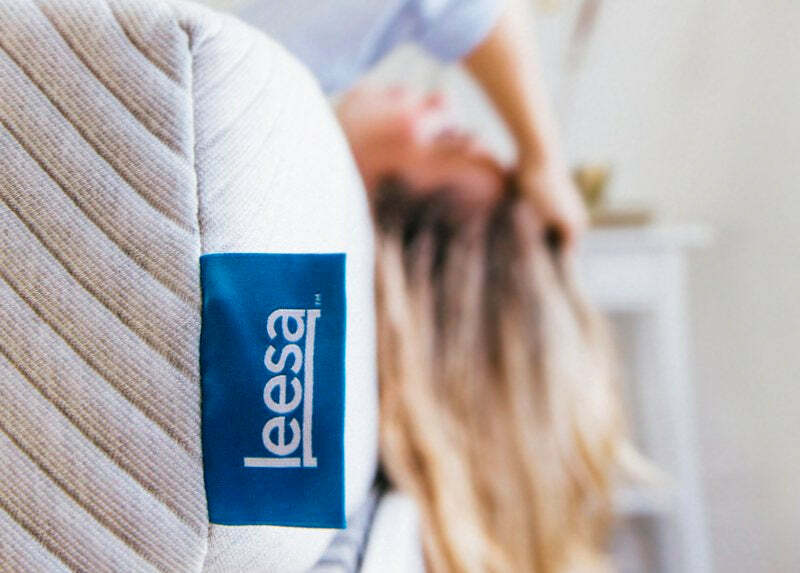 Whether you're a back, stomach or side sleeper, the Leesa adapts to how you sleep. Once an order is placed, we need 3-5 business days to build and compress your mattress before boxing and shipping directly to you. UPS in-transit times vary from 1-2 business days depending on location. We will send you another email with your tracking details as soon as your Leesa leaves the building. Note: It may take up to an hour for your Leesa to fully expand and a few days to fully firm up. Any slight odour will dissipate shortly after setup. 3. What kind of bed base do I need for the Leesa mattress? Note: If you are using a slatted base, make sure that the slats are the same width, flat and spaced equidistant from each other, no more than 7 cm apart. Some slats are bowed or flexible which can change the way a foam mattress is intended to feel and aren't recommended. 4. What is the 100 night risk free trial? First, try your Leesa for at least 30 nights. This allows your body ample time to adjust to the feel of the new mattress. 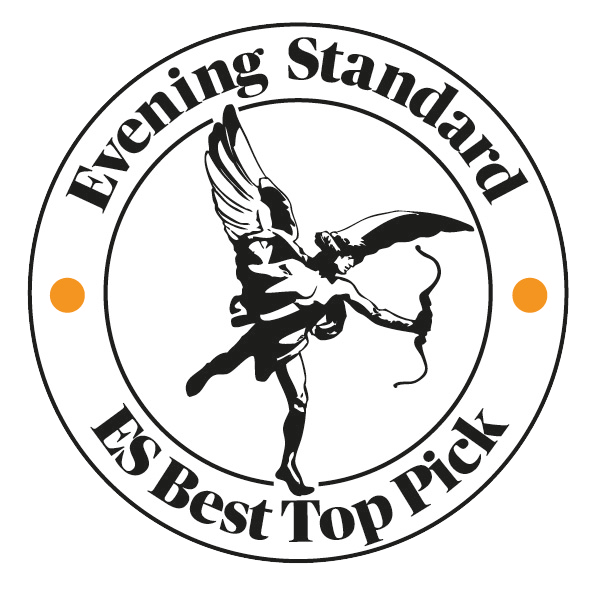 We’re confident you’ll love your Leesa but if you don’t, you have up to 100 nights to let us know. There are zero return fees and you do not have to worry about fitting your Leesa back in the box. 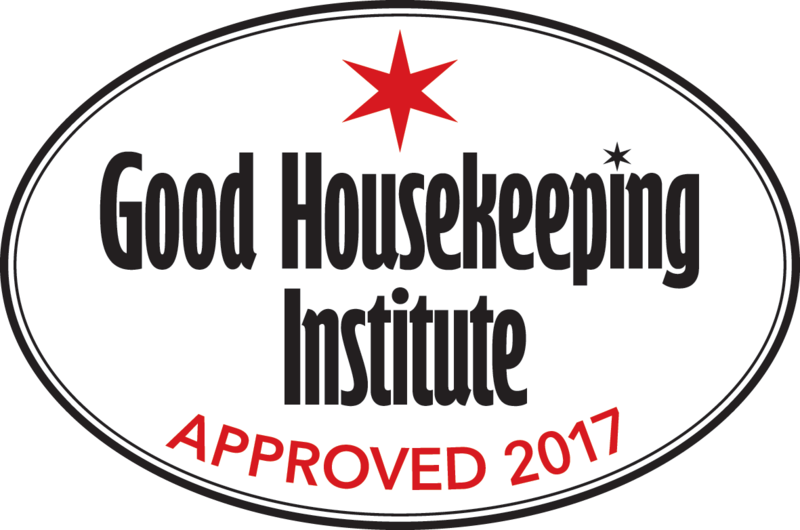 We’ll arrange to have your mattress picked up from your home with no additional effort or cost on your part. We do our best to locate a charity in your community otherwise we coordinate your pick up with our recycling partner. Then we refund your purchase in full. and unbox it on its side. tear away the inner plastic wrap. Delivery is free via UPS.Your Leesa is built to order, and then delivered to you compressed in a box within 5-7 working days. We send you a tracking number when it leaves the factory. We think it will be “love at first night,” but there’s no rush. You have up to 100 nights to fall in love with your Leesa. 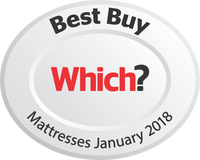 We can proudly say that the award winning Leesa mattress is domestically manufactured, in the heart of the UK.